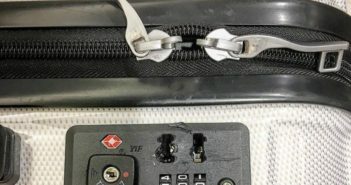 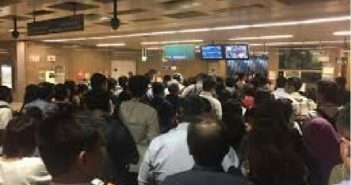 PASSENGER ARRVING FROM BALI CLAIMS HIS LUGGAGE WAS TAMPERED WITH! 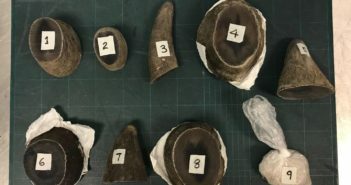 SG AUTHORITIES CAUGHT MAN TRYING TO SMUGGLE RHINOS HORN THRU SINGAPORE! 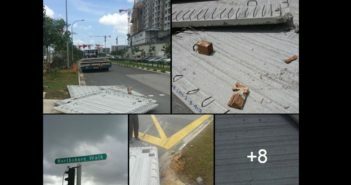 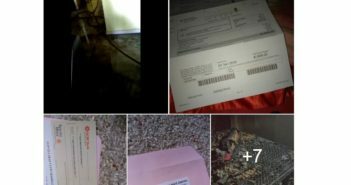 NETIZEN CLAIMS SCAMMER TOOK THE FURNITURE FROM DONATION AND SOLD THEM OFF FOR A HIGH PRICE! 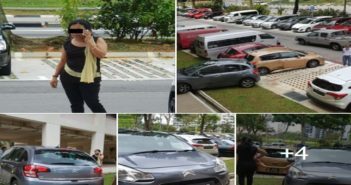 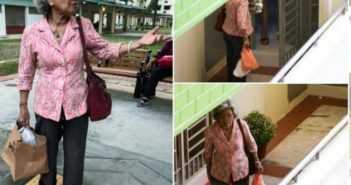 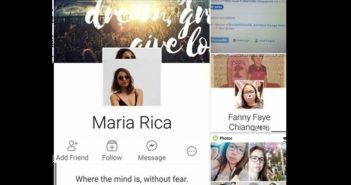 NETIZEN CLAIMS THAT LADY HIT 2 CARS AT THE CARPARK AND WAS STILL SHOUTING AT HER! 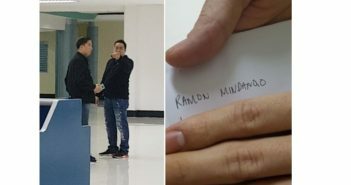 FEMALE KOREAN TOURIST GETS TAKEN ADVANTAGES OF AT CLARK AIRPORT IN PHILIPPINE!